65-year-old bhajan singe Anup Jalota is a contestant in the latest season of the controversial reality show Bigg Boss, hosted by Salman Khan. 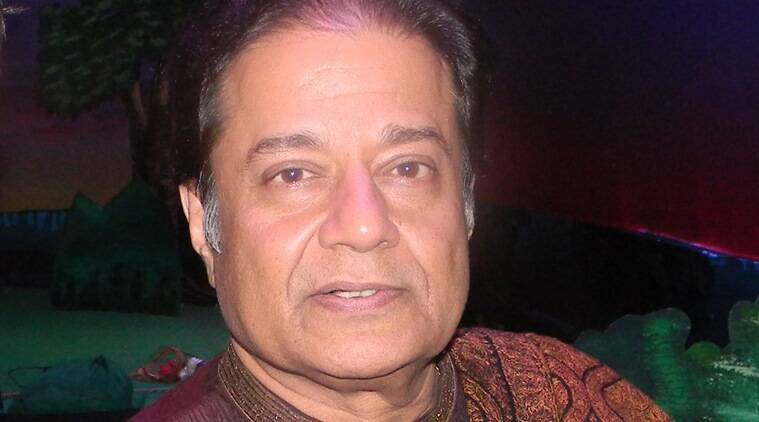 Bigg Boss 12 contestants: Anup Jalota is a renowned bhajan singer. Many might remember Anup Jalota as the popular bhajan singer of the 1990s. The artist is now set to remind you of his songs and appear infront of not just one but dozens of cameras in the Bigg Boss Season 12. The 65-year-old singer is a contestant in the latest season of the controversial reality show Bigg Boss, hosted by Salman Khan. 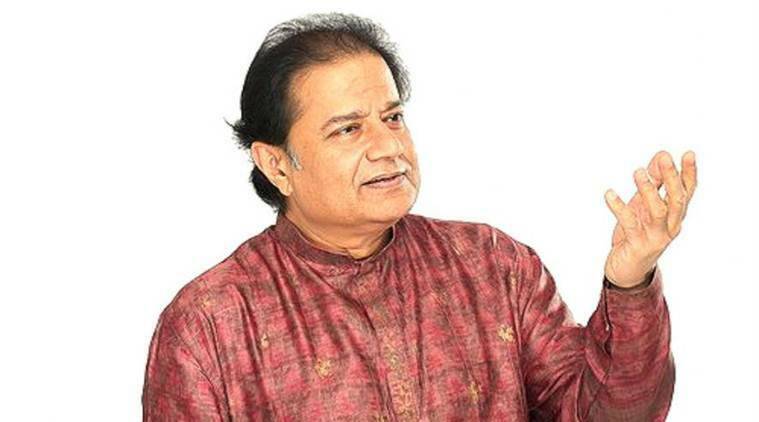 Anup Jalota was born in Nainital in Uttrakhand. The renowned exponent of bhajan is the son of Purshottam Das Jalota, who was also a prominent singer. He received his music training from the Sham Chowrasi Gharana of Punjab. Jalota’s first brush with singing happened with the All India Radio. he soon shot to fame and cut several albums, including CDs for Shree Kripaluji Maharaj. His most famous bhajans are “Aisi Lagi Lagan”, “Jag Me Sundar Hai Do Naam”, “Rang De Chunariya”, “Main Nahi Makhan Khayo” and “Chadariya Jhini Re Jhini”. He also recorded the title song “Golden Memorable Yaadein” to commemorate the Golden Jubilee of Aga Khan. between 2002 and 2005. Jalota was also the presenter of Star Plus show Dharam Aur Hum. Anup Jalota married thrice. His first marriage was with singer Sonali Sheth, with whom he even collaborated professionally under the name “Anup and Sonali Jalota”. This ended in divorce, and so was his second marriage to Bina Bhatia. He tied the knot for a third time with Medha Gujral. Medha was the niece of former Indian Prime Minister I. K. Gujral and director Shekhar Kapur’s first wife. Medha died of liver failure in 2014. Jalota and Medha have a son named Aryaman. Anup Jalota and wife Medha Gujral.